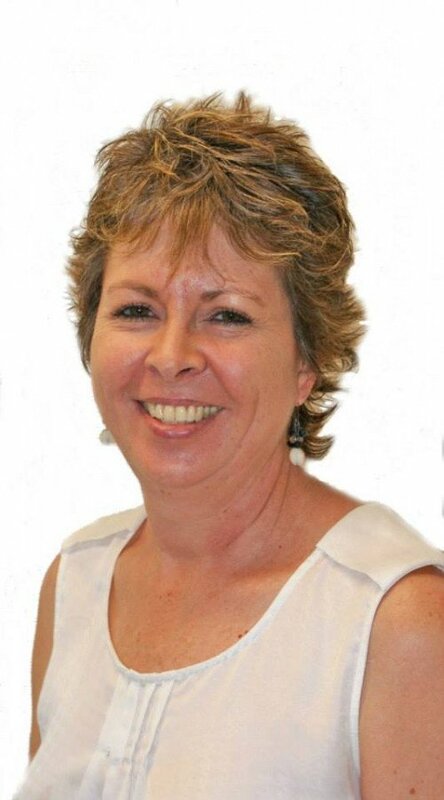 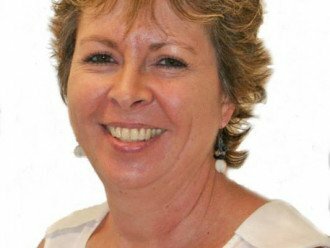 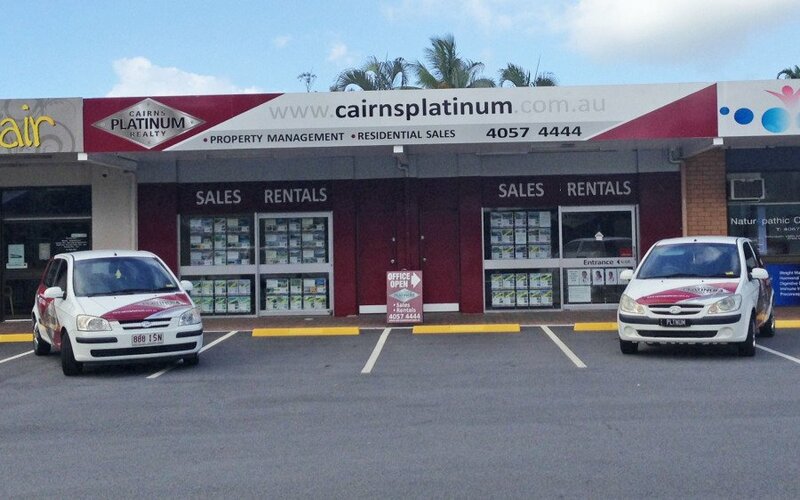 Cairns Platinum Realty < Real Estate Agents in Trinity Park < Cairns Local - Cairns Local Business Directory for Cairns, Bungalow, Palm Cove, Smithfield, Yorkeys Knob, Manunda, Portsmith, Stratford, Clifton Beach, Kewarra Beach and surrounds. 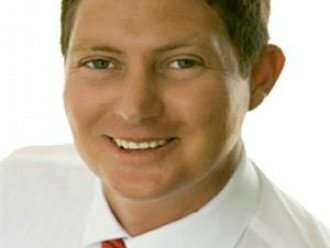 Experience premium service at your local real estate agency, Platinum Real Estate. 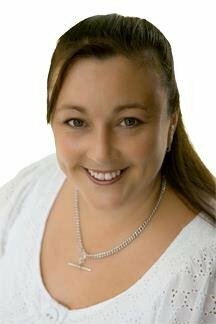 We are a full service Real Estate firm providing expert residential advice to buyers & sellers, landlords & renters alike. 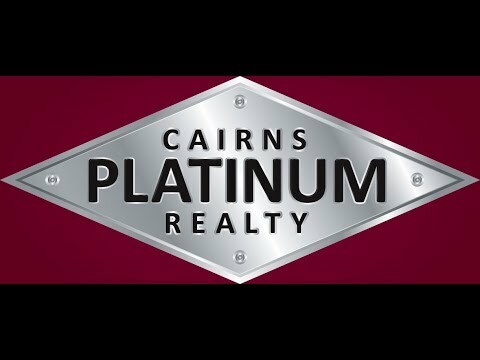 Whether you're looking for your new home, an investment property, prestige waterfront homes or unique properties Cairns Platinum Realty are industry leaders in real estate in Cairns & the Northern Beaches. 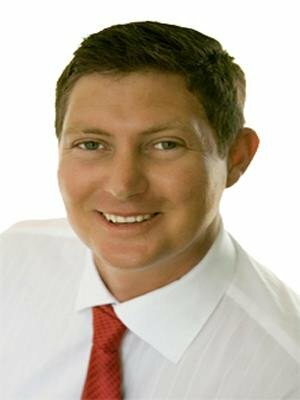 As an REIQ Accredited independent agency we're the team locals trust. 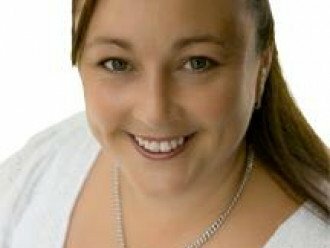 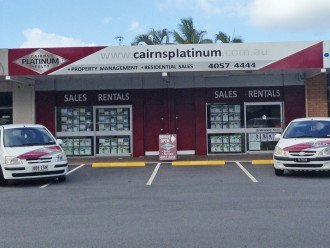 When you list with Cairns Platinum Realty you have a team of experienced professionals who are single minded in their dedication to meeting your property needs.